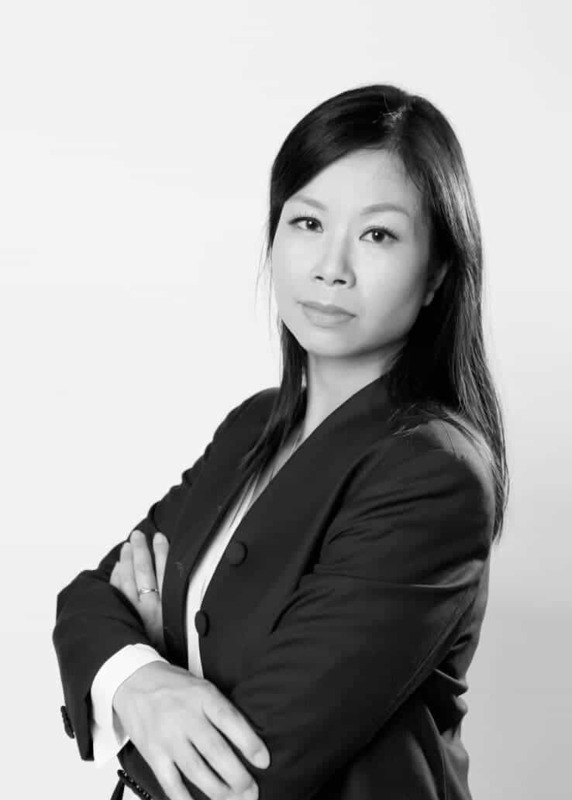 Choy Yiu Chan is a Dutch and International lawyer with over 8 years of experience. Before becoming a lawyer, Choy worked as a clerk for the summary proceedings division of the Court in The Hague and as legal counsel for the Dutch consumer’s association. After graduating in civil law in 2001, Choy began her career as a lawyer in the Rotterdam office of AKD Prinsen Van Wijmen, a top 5 law firm in the Netherlands. During her five years there Choy specialized as an employment lawyer and was also involved in China related matters of the firm. In 2007 Choy was offered a position with the Shanghai branch of HIL International Lawyers & Advisers where she focused on advising clients on practical and legal matters related to the market entry in China. Per 1 January 2010, Choy, together with Hugo Muller and Zach Lichtblau joined Bonnard Lawson Shanghai with their respective teams. Choy specializes in corporate, employment and commercial law in Europe and Asia.